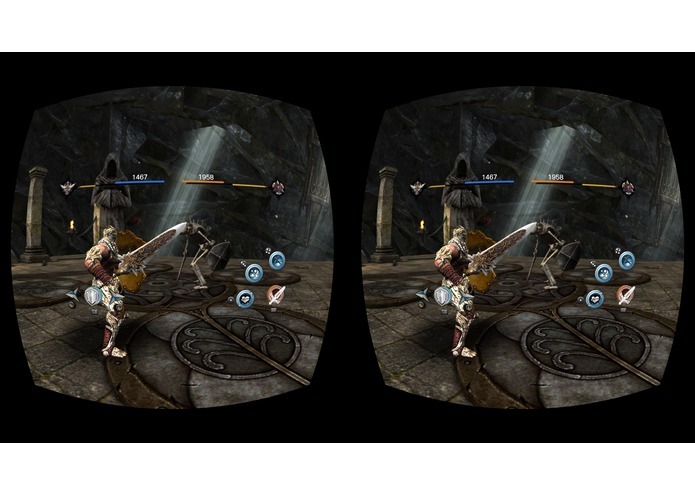 Stunning 1v1 combat, optimized for play on Gear VR. 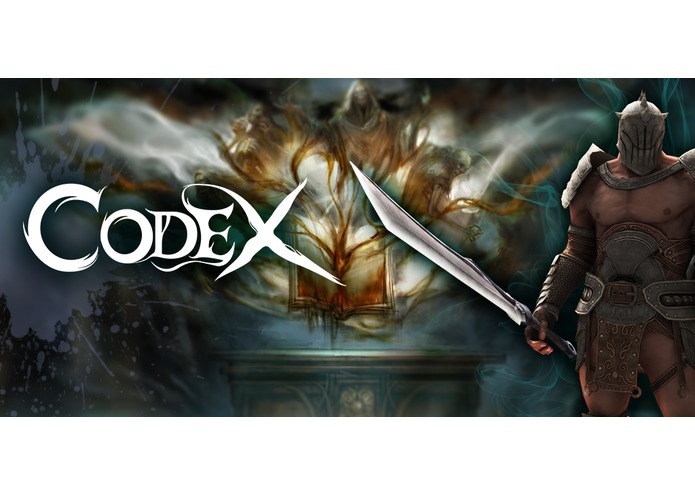 Codex: The Warrior is an Action/Role-playing game, where players fight gruesome enemies 1v1 as they advance through levels of a treacherous dungeon. Codex will bring the core gamer into the mobile VR space by delivering an immersive, high-end experience normally found only on consoles. 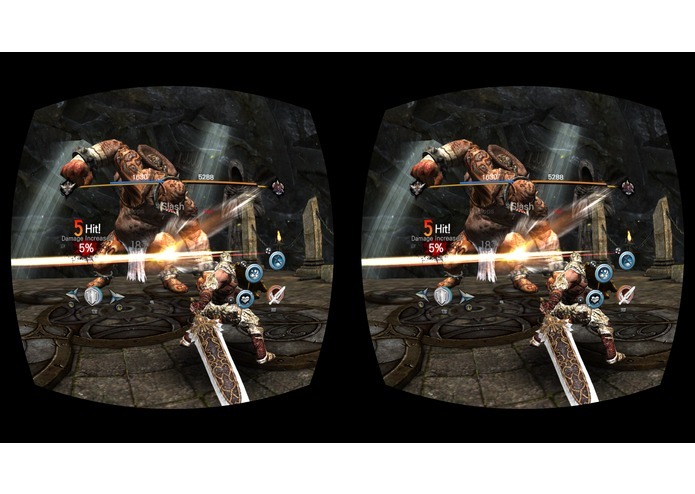 The game pushes the graphical capabilities of the Gear VR to bring the player into a deep fantasy world, while still optimizing gameplay for the shorter engagement times of the platform. Controls - Codex is controlled using the gamepad, providing a control scheme that is instantly intuitive and familar to the core gamer. Mechanics - Players fight gruesome monsters 1v1 as they go through a dungeon. The core actions include attacking, dodging and blocking, along with special moves that are activated throughout the fight. 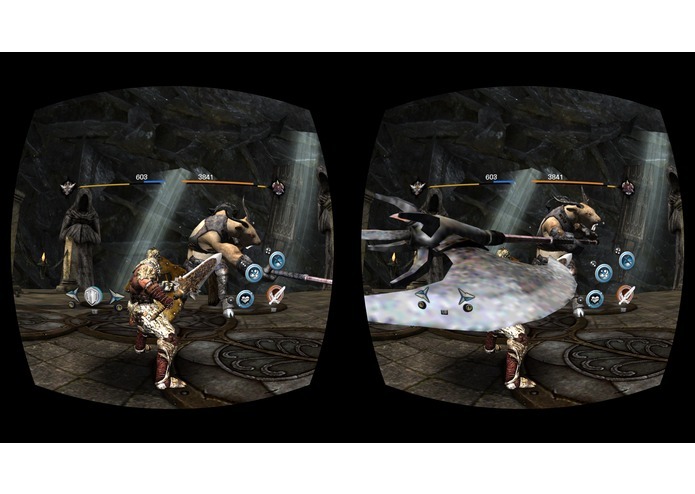 Innovation - Codex focuses on bringing a graphically rich, high end experience to VR. 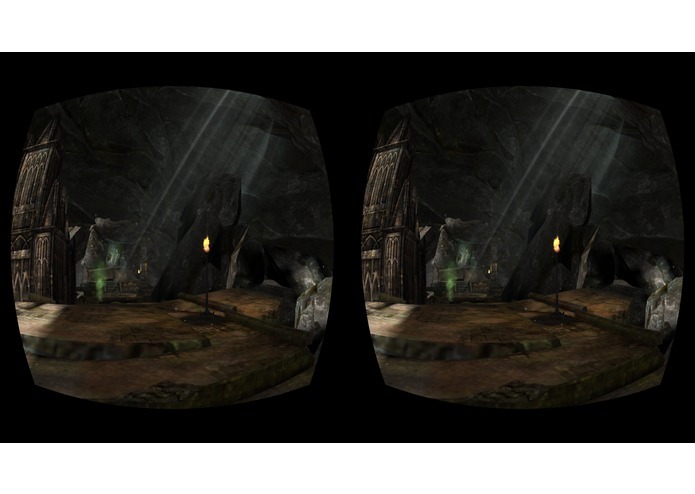 UI elements were minimized to only include the bare essentials, adding to the immersion. Finally, the camera is kept stationary during fights to avoid negative physical effects. 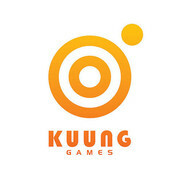 KUUNG GAMES is a progressive game development company, focused on driving core gamers back to the mobile and handheld platforms.